Designed to be hung on the internal side of an aquarium. A combination of wool, carbon and a bio grid provides a compact high level of filtration. 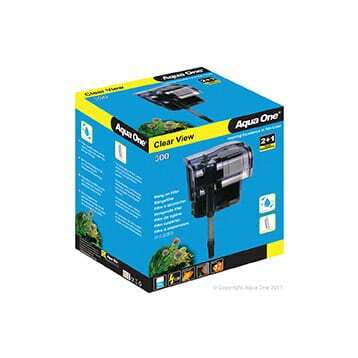 Features an inbuilt powerhead and flow regulator to adjust water flow. The waterfall design helps increase oxygen levels. 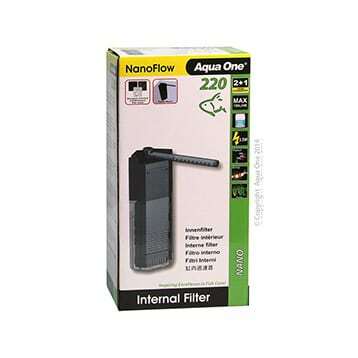 Fully submersible internal filter. Includes different outlet options and a carbon cartridge. 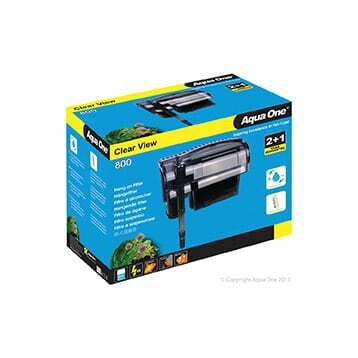 The 300F is suited for a maximum aquarium volume of 10 litres. 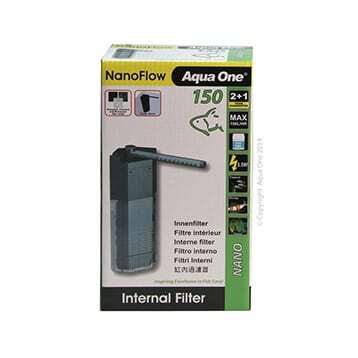 Fully submersible internal filter. 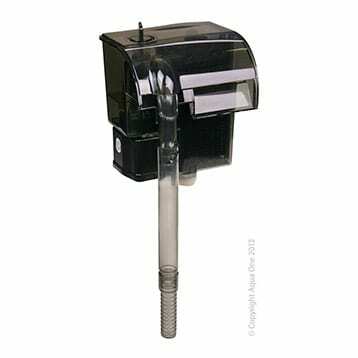 Includes different outlet options and a carbon cartridge. 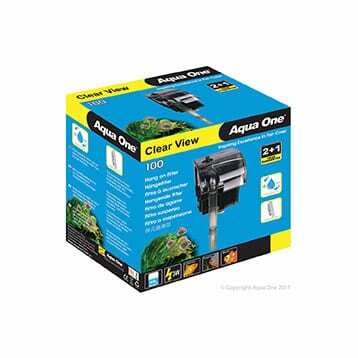 The 301F is suited for a maximum aquarium volume of 15 litres. Fully submersible internal filter. 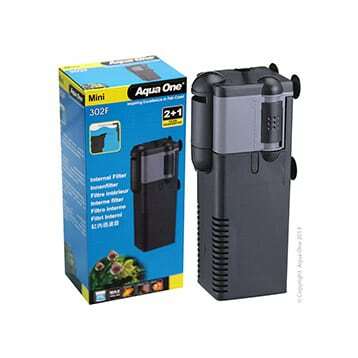 Includes different outlet options and a carbon cartridge. The 302F is suited for a maximum aquarium volume of 25 litres. 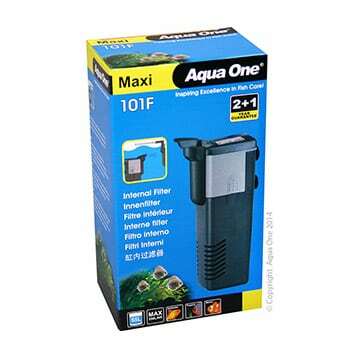 Fully submersible internal filter. Provides mechanical and biological filtration with a foam media. 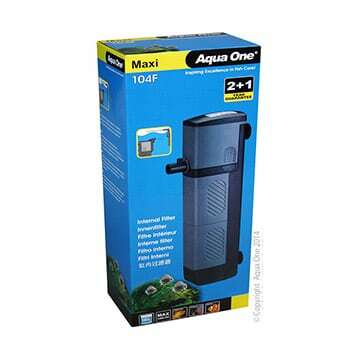 The 101F is suited for a maximum aquarium volume of 55 litres. 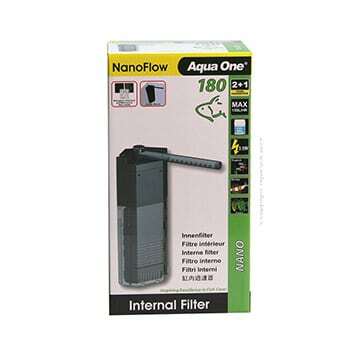 Fully submersible internal filter. Provides mechanical and biological filtration with a foam media. 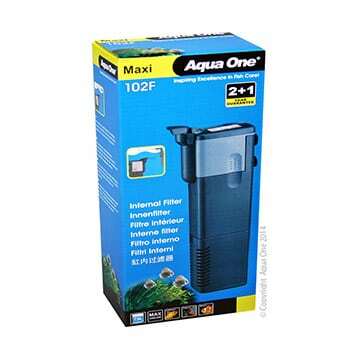 The 102F is suited for a maximum aquarium volume of 75 litres. 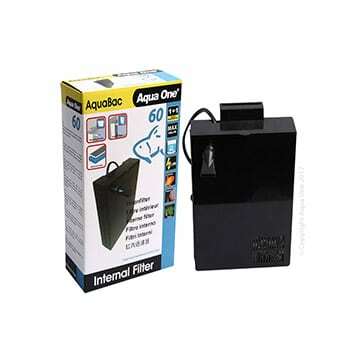 Fully submersible internal filter. Provides mechanical and biological filtration with a foam media. 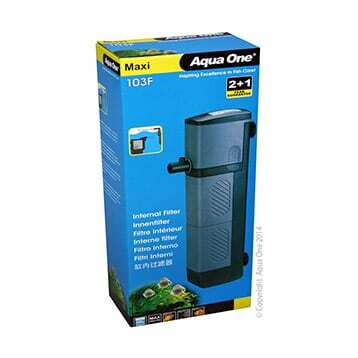 The 103F is suited for a maximum aquarium volume of 100 litres. Fully submersible internal filter. Provides mechanical and biological filtration with a foam media. 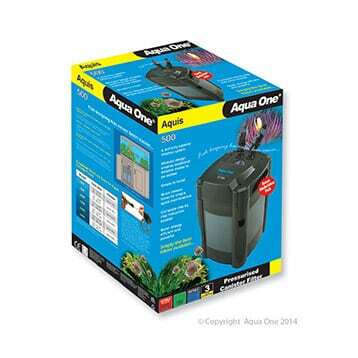 The 104F is suited for a maximum aquarium volume of 180 litres. 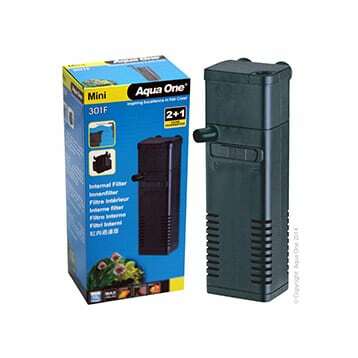 Low flow internal filter for planted aquariums. 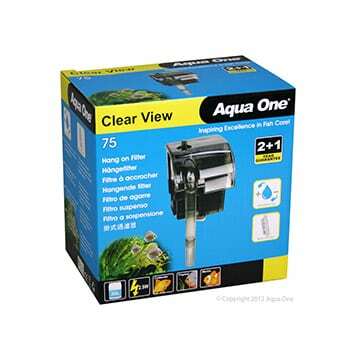 Provides a combination of biological, mechanical and chemical filtration. The Aqua Bac is a low profile slimline internal filter providing mechanical, biological and chemical filtration. The unique design helps increase oxygen in the tank. 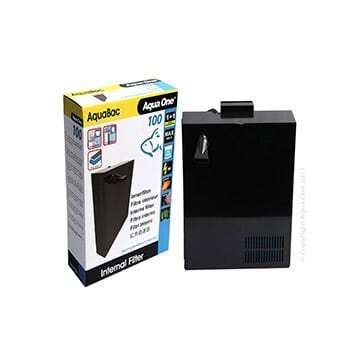 The Aquis external canister filter offers silent operation, deep thorough mechanical and biological filtration. 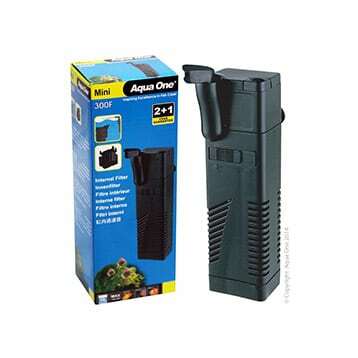 Can be used for both freshwater and saltwater aquariums.